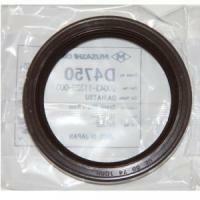 Here you with find Valve Stem, Crankshaft, Camshaft, and other related Engine Seals. As Always, if its not listed simply contact us, we have it if it still exists. 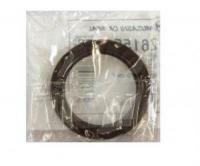 Suzuki Carry F5A Valve Stem Seals 2 Valve Engines. Kit includes (6) Seals.